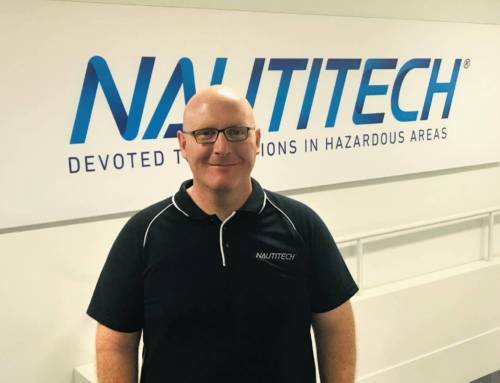 So far more than 10 underground coal mine sites in Australia have Nautitech thermal cameras. It has mainly been used on mobile machines such as shuttle cars for increased visibility of pedestrians, particularly in blind spots. 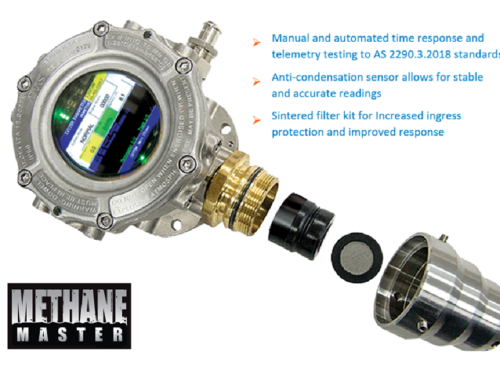 It also increases visibility of the machines trailing cable so that the potential for cable impacts and dangerous arcing can be reduced. 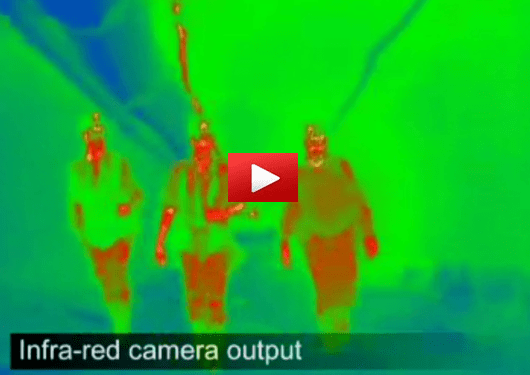 The camera is unique and offers significant improvement over existing regular video cameras because thermal cameras detect heat instead of light. 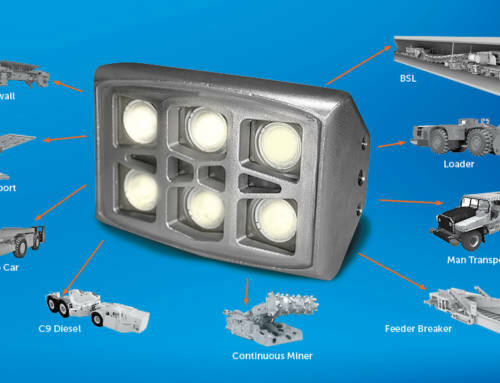 The advantage of this is a clearer vision of people, machines, cables and other relatively warm objects in areas that are located in darkness, dust, heat or steam – the typical environmental conditions of an underground coal mine. 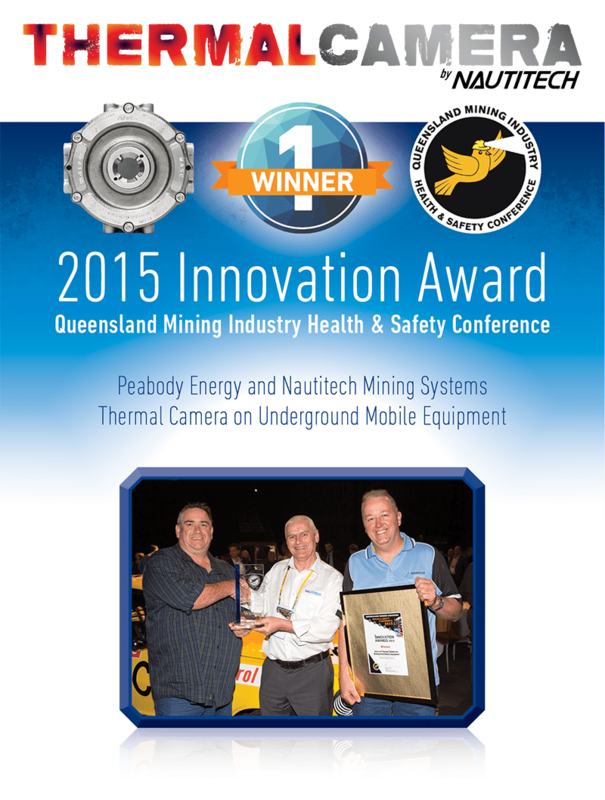 The technology has won the 2015 Innovation Award at the Queensland Mining Industry Health & Safety Conference (Peabody Energy and Nautitech Mining Systems – Thermal Camera on Underground Mobile Equipment). It also won top global honours at the 2014 Peabody global safety award.